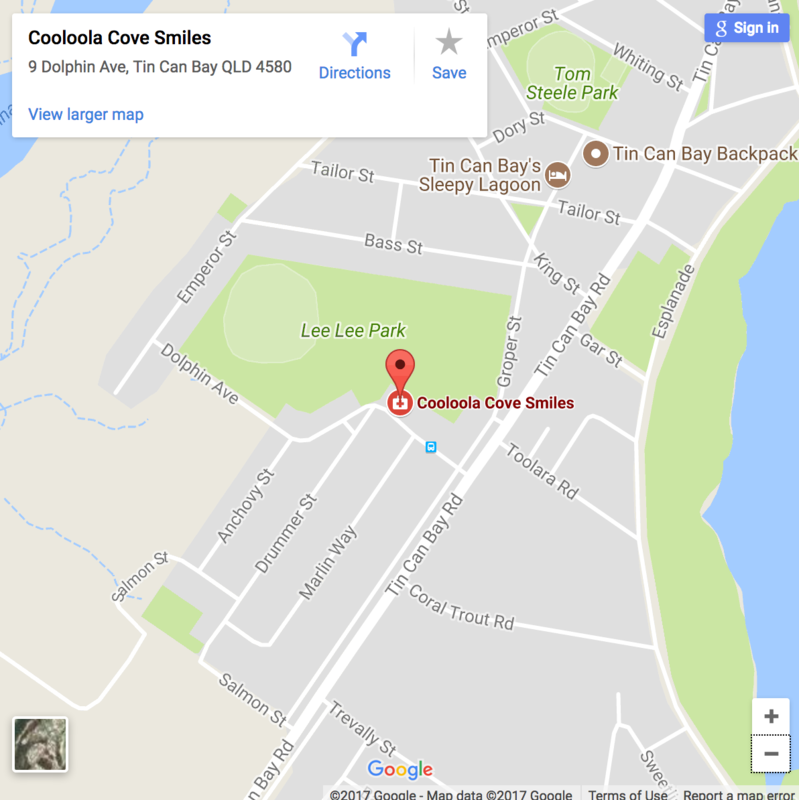 The friendly staff at Cooloola Cove Smiles would like to welcome you to our practice. 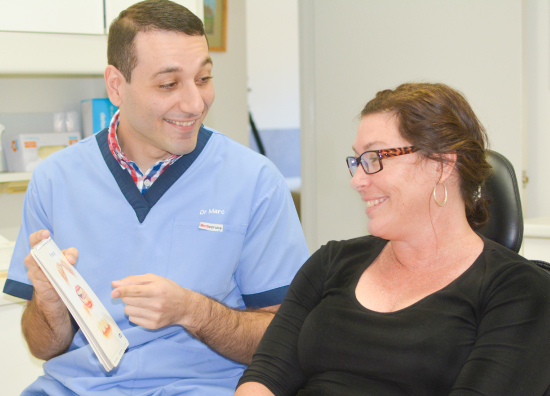 Treating people from all over the Cooloola Coast, we place an emphasis on early preventative care, as well as restorative care and emergency services. Our primary goal, whenever possible, is the retention of your healthy, natural teeth. We are looking to improve in the way patients are treated. Should you have any questions about our practice, services or policies please do not hesitate to contact our office on (07) 5486 4800. Call us today to discuss your options further (07) 5486 4800 or visit ZIP MONEY for more details. 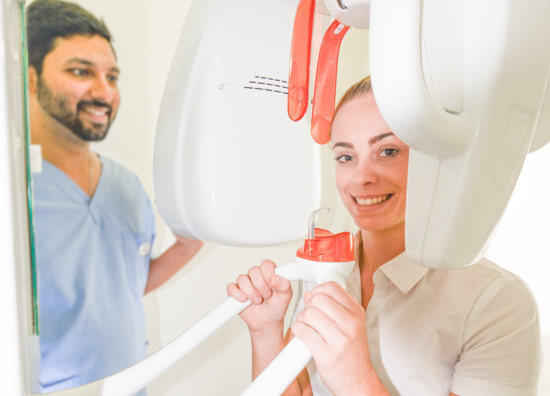 Working together to bring you the best in dental health. 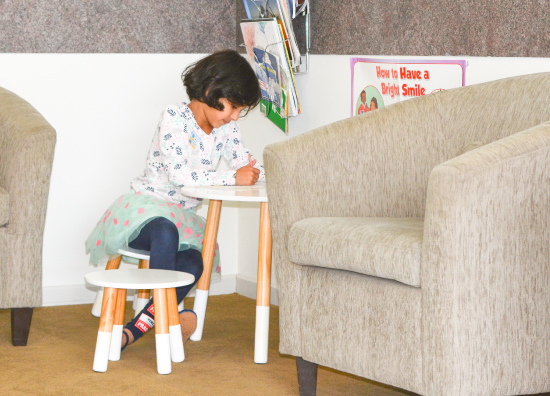 We bulk bill all patients who are eligible for the Medicare Child Dental Benefits Scheme (CDBS) and Dept. Veterans Affairs Gold Card holders. 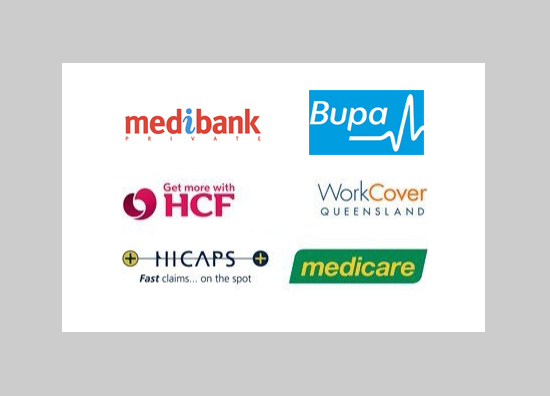 We are a preferred provider for some health funds - contact us for more information.